If you’re missing a backyard, but have always dreamed of building a rooftop garden, this DIY guide could be just what you need to inspire you for the new year. Everything from garden structure and restrictions, to plant choice and soil choice, from space and drainage, to maintenance and dream vision, the rooftop garden infographic (below) sets out your rooftop garden DIY checklist. Flowers all year round? Mexican-themed cacti? Green-only plants? There are plenty of options, once you know the ‘look and feel’ you’re trying to create. 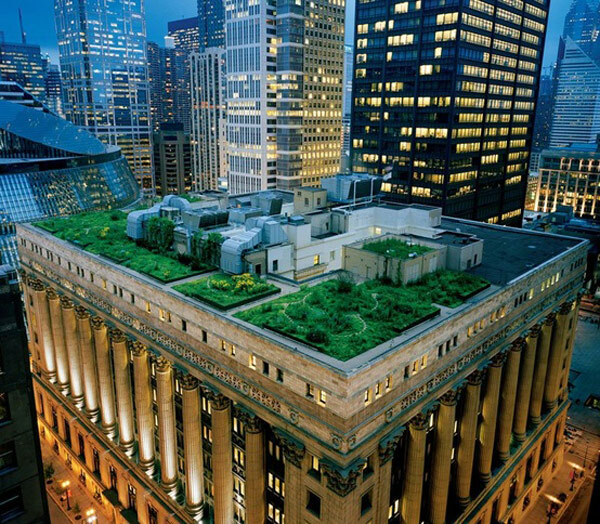 Be sure to select the plants that match with your rooftop garden vision. All garden soils were not created equal. So, be sure to talk to your local plant nursery expert about which soils need worms to aerate versus which soils have fertilisers in them already to compensate for the lack of nature’s worms. If you find gardening therapeutic and you know you’ll be up on your rooftop every day, a high maintenance garden might be just what the doctor ordered. But if you’re time poor, with little interest in maintaining your garden, then be sure to plan yourself a low maintenance garden (everything from the watering to the cleaning up of fallen leaves), so your place of pleasure doesn’t become a neglected space you resent. So, if you’re wanting some respite from the business of city or apartment living, consider building a DIY rooftop garden. And submit your photos here for us to share! Wonderful! I will love to see it all over the city!